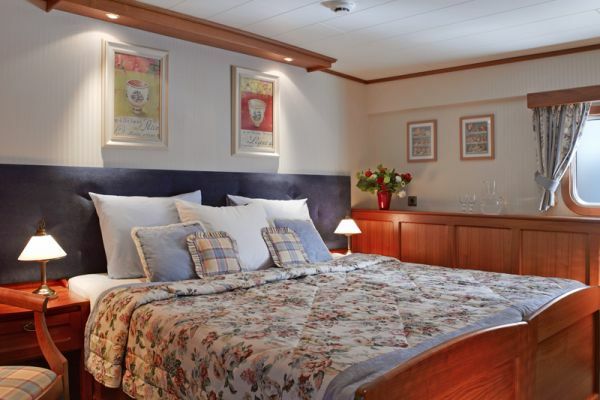 Guests are met in Paris and transferred to the barge moored in the heart of Paris for a wonderful champagne welcome. Time to relax as we cruise past Notre Dame and the Eiffel Tower. This evening, enjoy your first of many gourmet meals on board. This morning we cruise out of Paris onto the River Marne. After lunch onboard, we visit the magnificent Chateaux of Vaux-le-Vicomte. 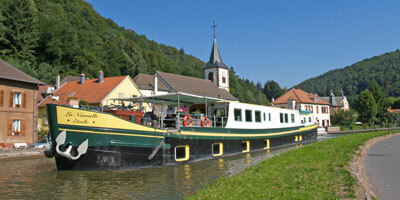 Rejoin the barge in Meaux in time for a stroll and a visit to the cathedral. Dinner on board. 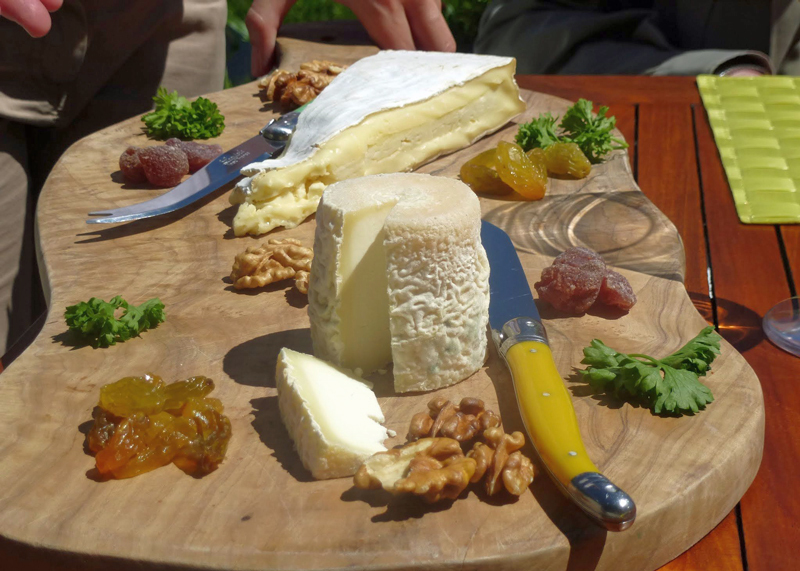 After breakfast, we visit a local cheese maker of ”Brie de Meaux”. 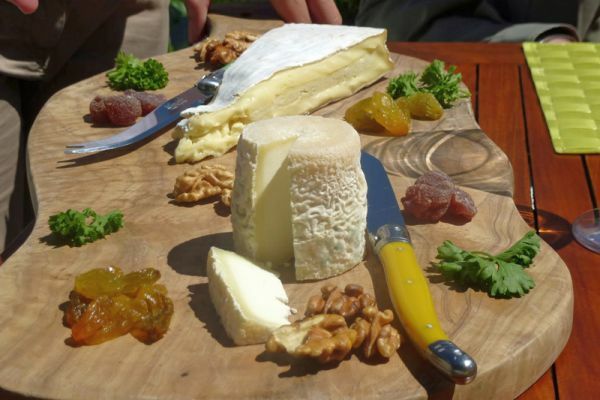 Enjoy a tasting of the various Brie’s of a master cheese maker, along with wines from his excellent cellar. 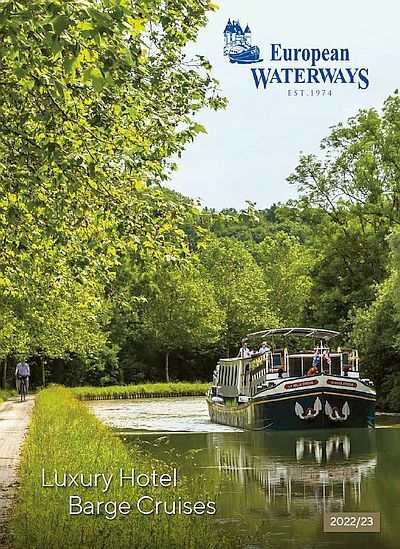 This afternoon we cruise up the river Marne to La Ferte. Dinner on board. We are now in the Champagne region and on our way to Charly-sur-Marne. 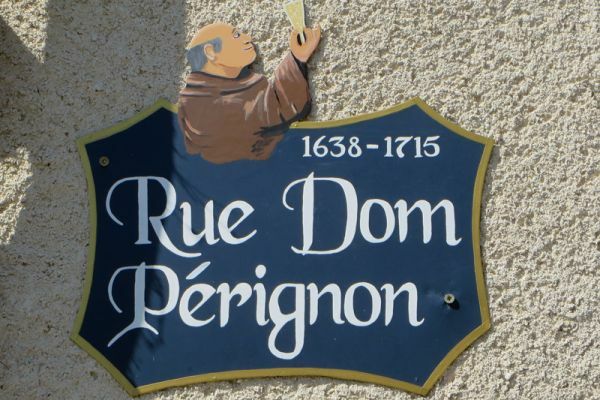 Stop to enjoy the wonderful champagne of a small family vineyard before an afternoon cruise to Chateau Thierry, the scene of American battles in World War I. Optional visit to Belleau Wood battlefield. Dinner on board. 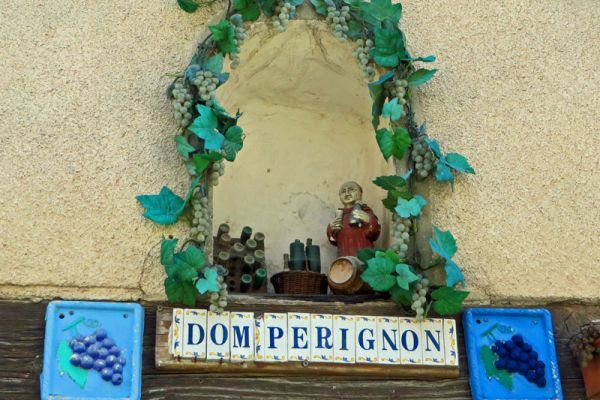 Enjoy breakfast this morning as the Marne takes us through covered hills dotted with small wine villages to the delightful little town of Damery. Lunch on board before our drive to Reims. Here we visit the Cathedral and the Musee de la Reddition where Eisenhower had his Map Room and where the ending of WW2 was signed. Dinner on board. 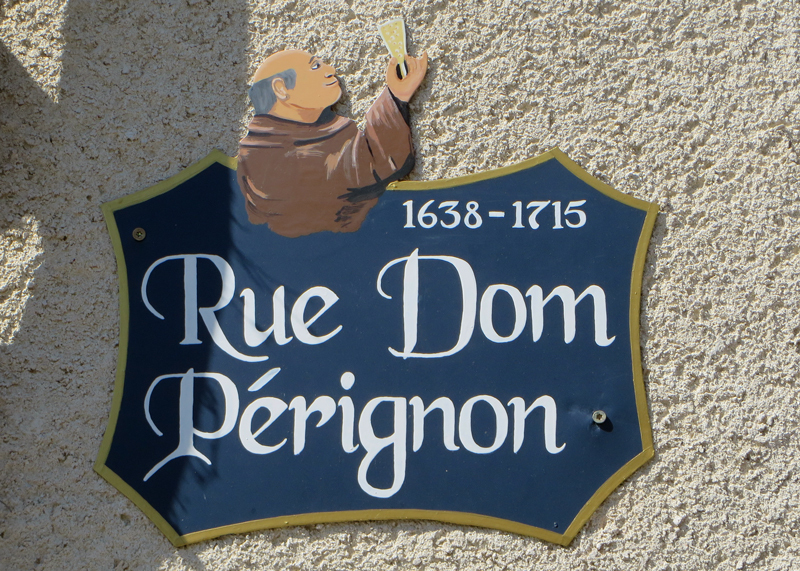 After breakfast, we visit the Abbey of Hautvilliers, where the monk Dom Perignon first made champagne. 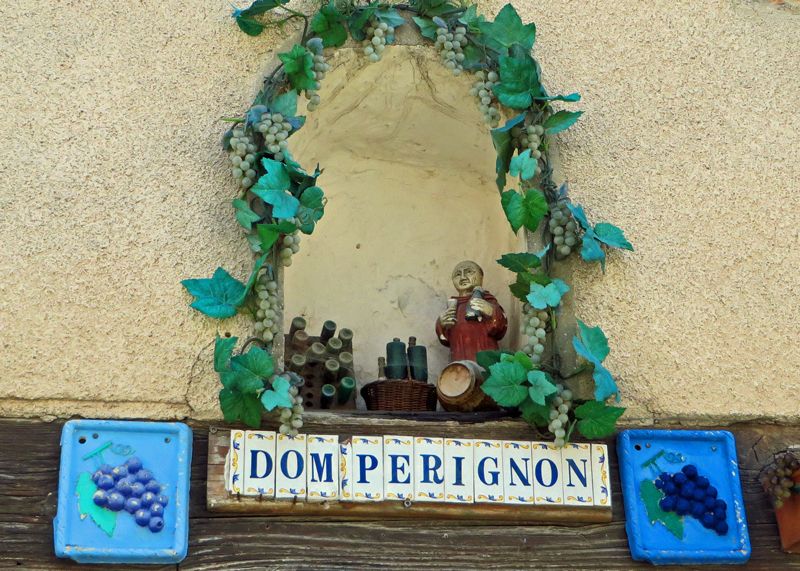 Upon return, we set off for our last cruise to the village of Cumieres, just outside of Epernay. Lunch onboard before our afternoon visit to the cellars of Moet et Chandon for a private wine tasting. Captains Farewell Dinner on board.